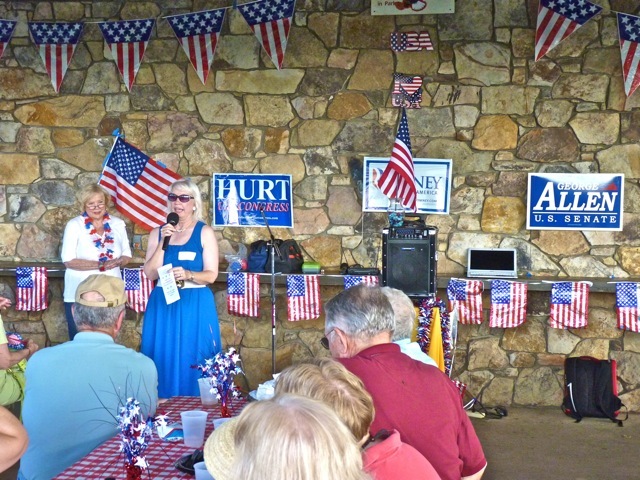 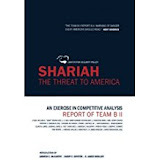 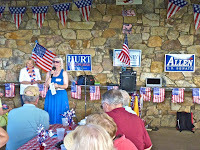 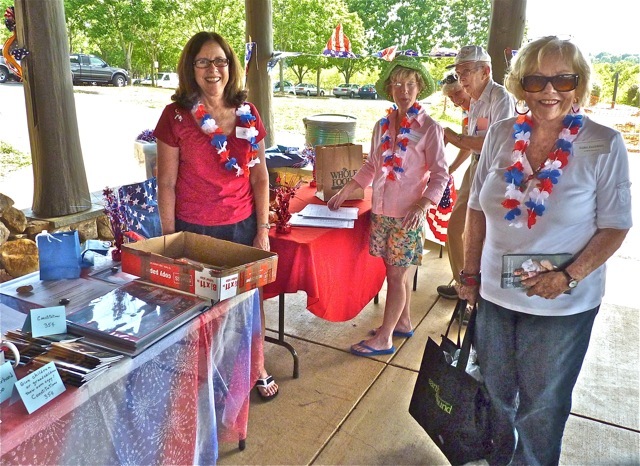 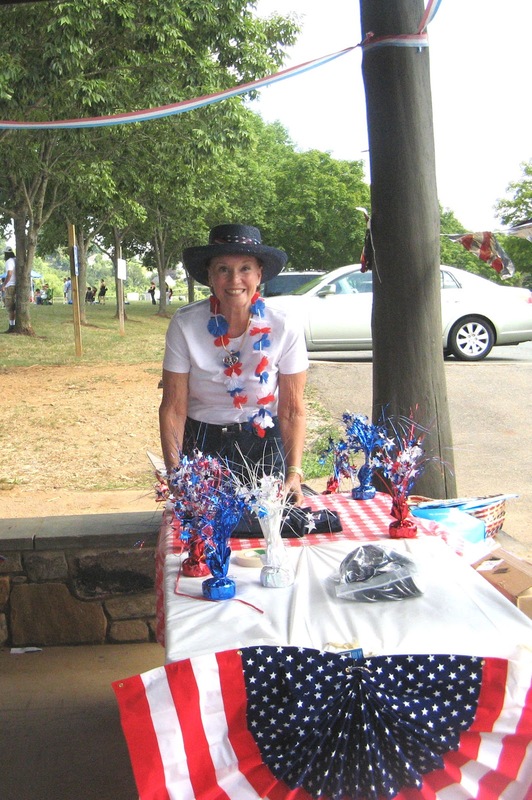 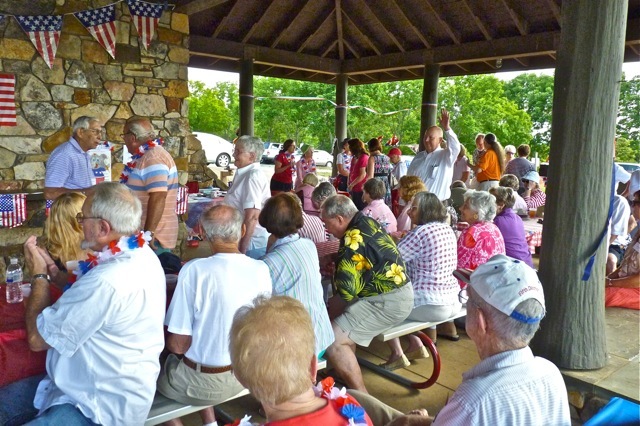 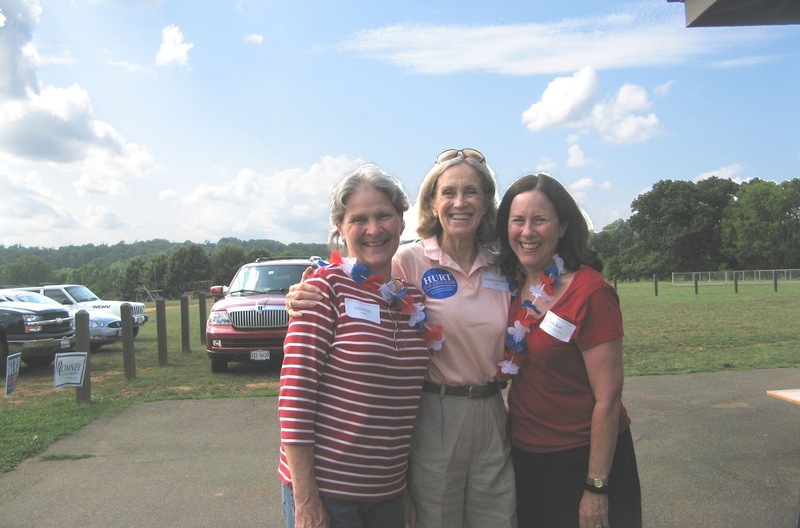 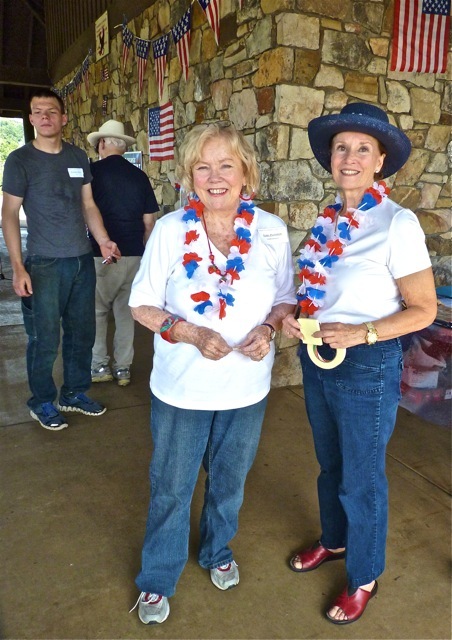 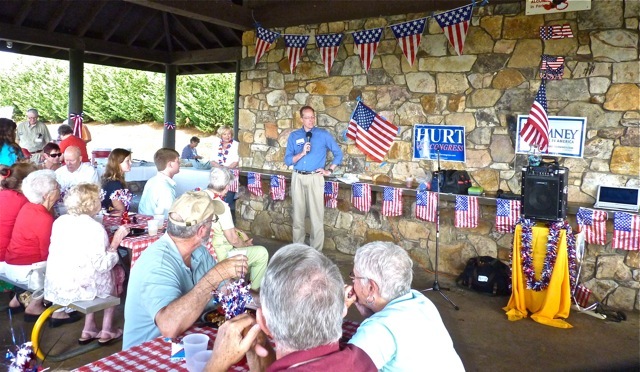 On July 22, 2012, ACRWL Hosted 'Take Back Our Country' at Darden Towe Park. 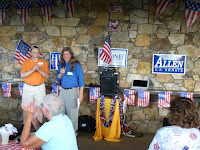 Rob Schilling and Joe Thomas were our Masters of Ceremony. 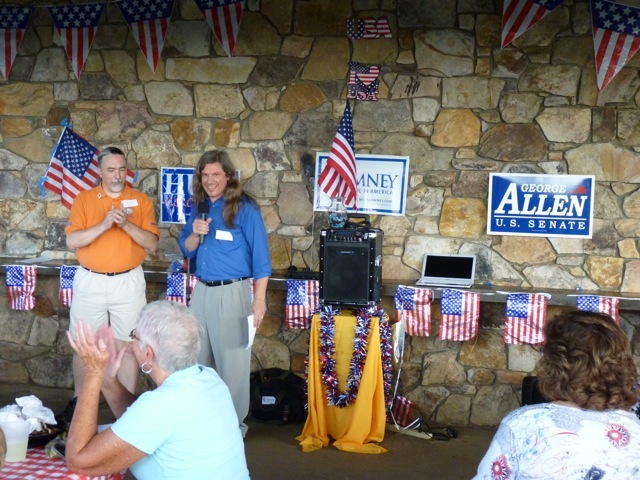 Guests included Rob Bell and Duane Snow.